Never tried it. Haha but I always see that on Hell’s Kitchen! Breakfast in bed or dining? ❤️ What do you think of my Snickerdoodles and Oatmeal Apple Cobbler muffins? Do you like fettuccine Alfredo? If you drink, what drink do you usually order? Do you like crawfish? Not a fan of anything from the water. Yes, absolutely, along with every type of seafood minus excluding snails. 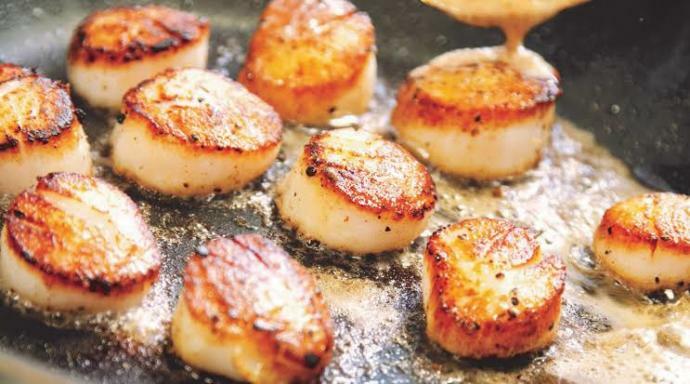 Home > Food & Beverage > Do you like scallops?